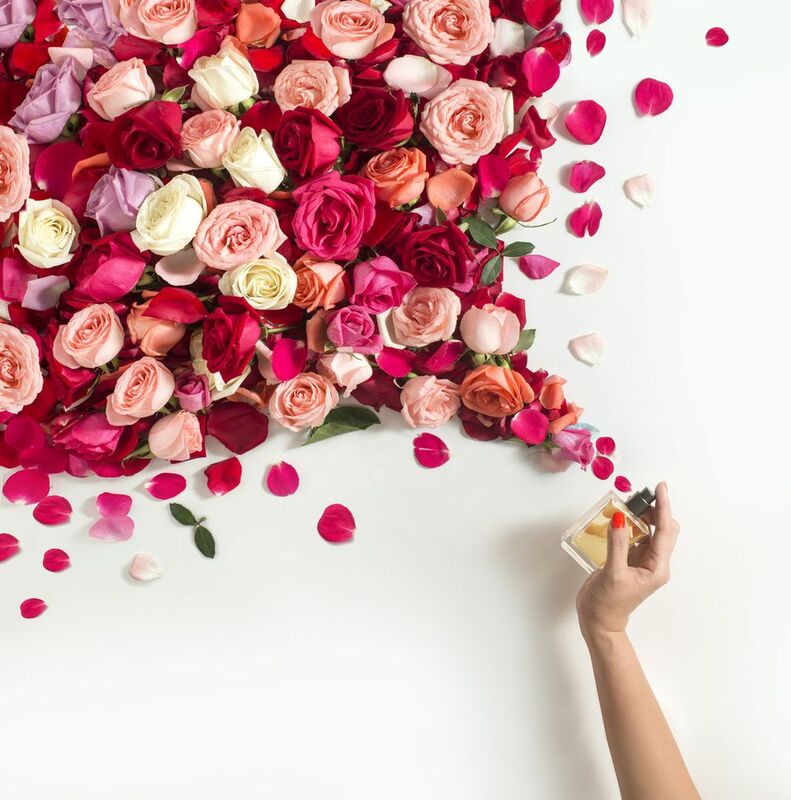 It’s no secret that Valentine’s Day is steeped in amour. Many believe it’s the most romantic holiday of them all. Why do you think it’s so popular for weddings? But—contrary to old-school thinking—you don’t need a man to have a fabulous February 14. This year, get your girlfriends together for a Galentine’s Day celebration. Plan a night out on the town, a lively group dinner at your favorite restaurant, or a low-key evening in with plenty of vino, baked goods, and adorable decorations. From sparkly jewelry and beauty goodies to cozy jammies and spa-level bath bombs, ahead are 10 fun and festive finds your girls won’t be able to resist. 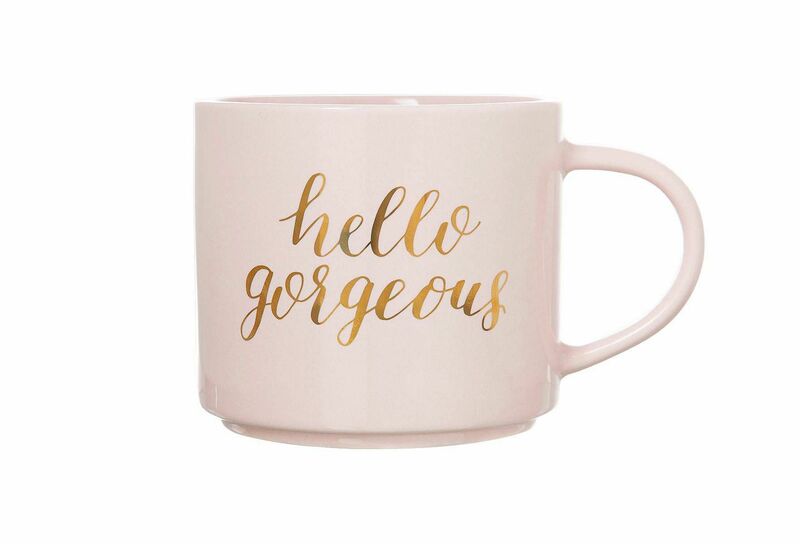 Whether your pals prefer coffee or tea, they can all agree that this glazed porcelain mug, embellished with gold lettering proclaiming “hello gorgeous,” is totally fabulous. Bonus: It’s dishwasher and microwave safe. This adult equivalent of a friendship bracelet comes in an array of colorful cords—pink blush, seafoam green, black, lavender, yellow and robin egg blue—so you can choose the hue that’s right for each member of your girl gang. Turn your Galentine’s Day festivities into a sleepover party with this super-soft jersey jammie set—a long-sleeve, button-down top and matching ruffle shorts—adorned with a sweet heart print. Cute and cuddly, these fleece socks are great for cozying up on the couch, or keeping tootsies toasty while out and about all winter long. This wrap around ring adds subtle sparkle to any ensemble. Your pals won’t be able to wear it without thinking of your thoughtful gesture—and with a design this darling, they’re going to be rocking it a lot! Gift each gal the candy she craves. This bento box is customizable, so you can fill it with her favorites, such as “Love You a Bunch” rosé rose gummies and “Olive You” martini olive-shaped chocolates. Gearing up for a girls-only game night? Get the soiree started with Prosecco pong. This posh version of the collegiate classic is sure to bring the boozy fun on February 14 and beyond. Every jewelry lover needs a place to stash her treasured trinkets. Which make this heart-shaped tray a pretty and practical present. Tub time just got a lot more blissful thanks to this quad of bath fizzies—Fatal Attraction (cherry, geranium, bergamot, chamomile), Drama Queen (champagne grapes, plum, grapefruit, rose petals), Strawberry Fields (strawberry, bergamot, pink grapefruit), Diva Delight (chocolate fudge)—that leave skin soft, smooth, and seductively scented. Whether she’s puckering up for that special someone or a selfie, a smoochable pout is a must. Inside this lip-shaped container is a luscious surprise, a moisturizing tinted balm.